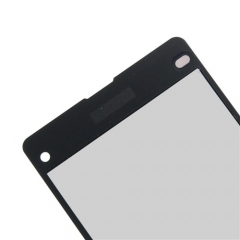 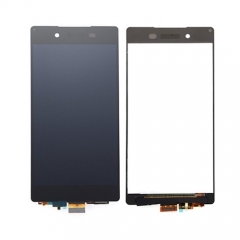 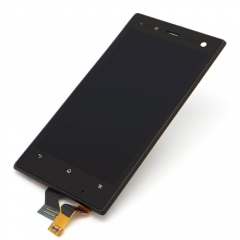 • This Sony Z4 Screen Replacement includes the components as mentioned above, it does not include the small parts. 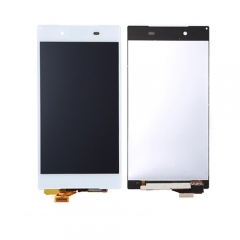 Please do not confuse it with the Sony Z4 LCD Assembly with Small Parts. 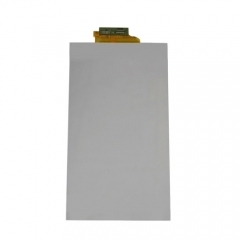 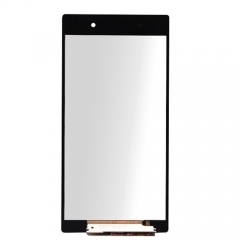 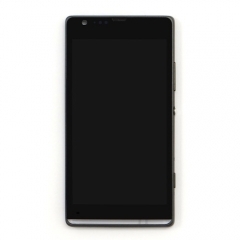 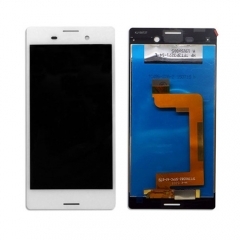 • The Sony Z4 screen replacement is available in black and white, this is the white one. 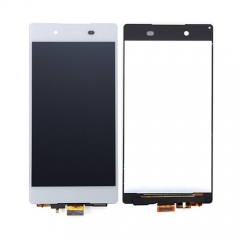 • This Sony Z4 LCD Assembly is 100% brand new and original, and each product of ETS Goes through strictly inspection before shipping out.